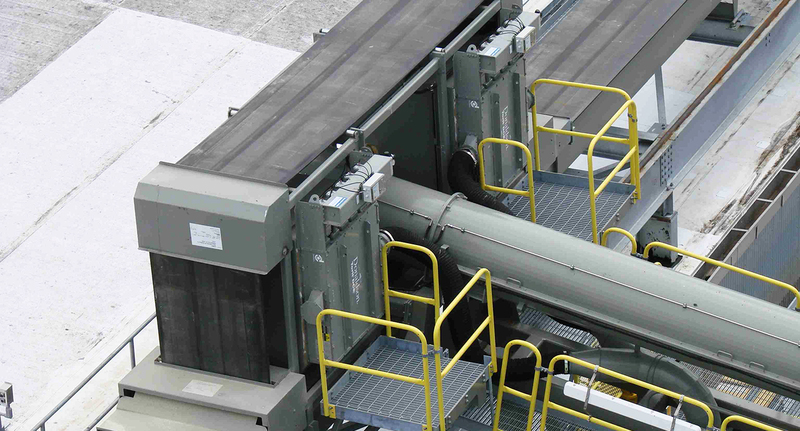 All conveyors, from pick-up in the ship’s hold to the storage area are totally enclosed and provide a clean and spillage free operation. 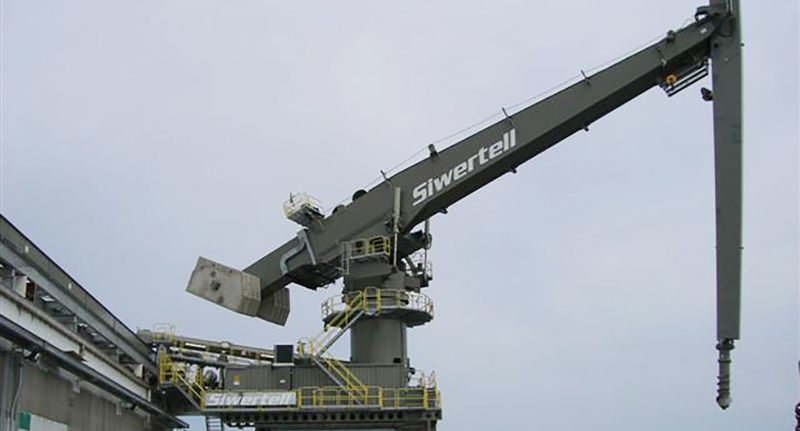 This criteria was one of the most important ones for the customer when selecting the Siwertell equipment. 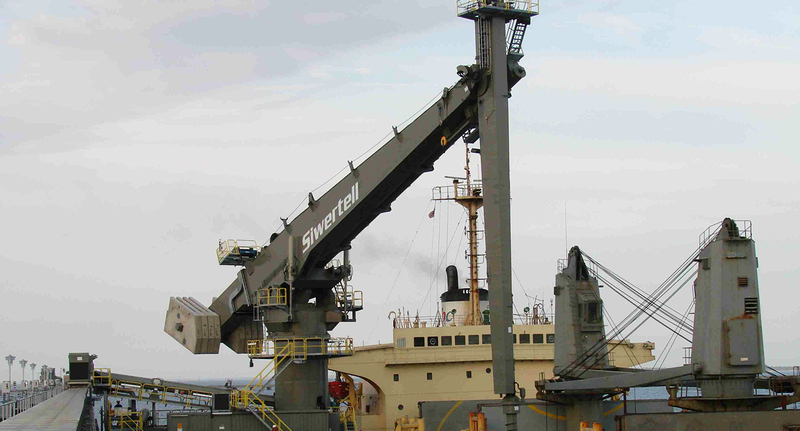 After the installation of the unloader, an additional airoslide system (size 630mm) for cement distribution to the flat storage, as well as two screw conveyors for fly ash handling, were ordered and installed. 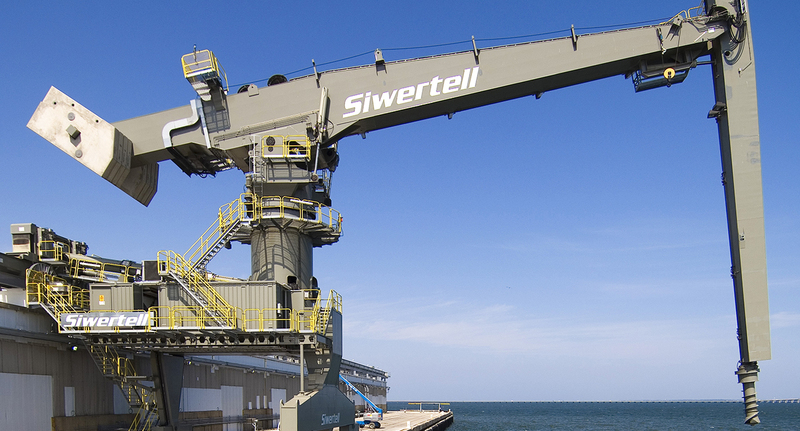 Both the ship unloader and the terminal conveyors provide capacities up to 800t/h.